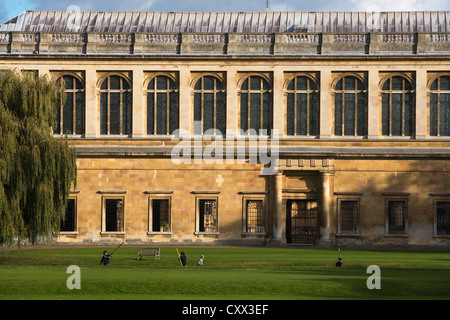 "Wren Library" Trinity College, "The University of Cambridge"
Wren Library is part of Trinity College Cambridge University. 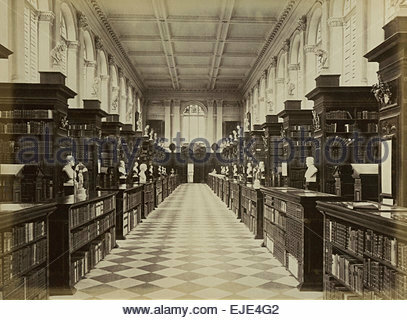 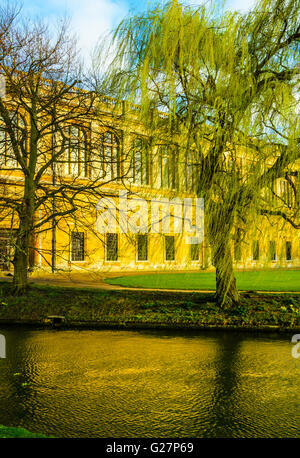 Wren library at Trinity college, university of Cambridge, England. 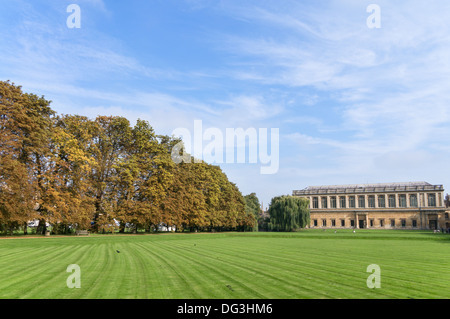 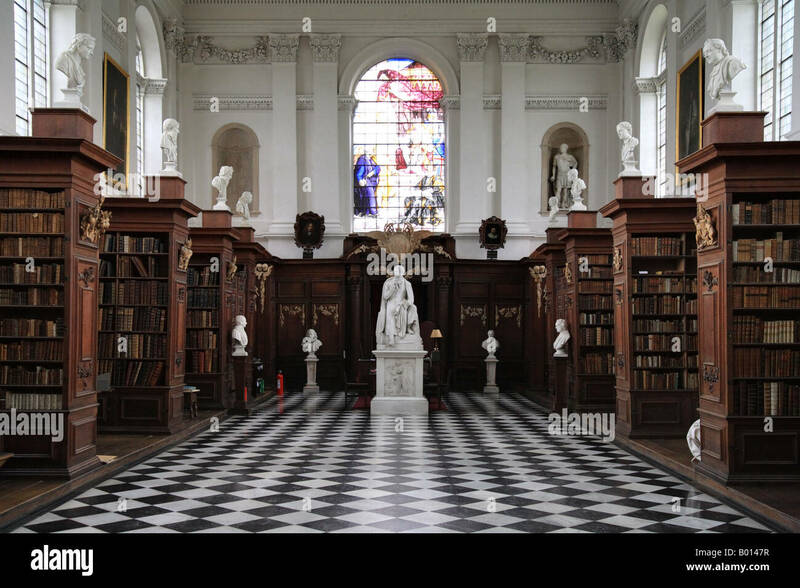 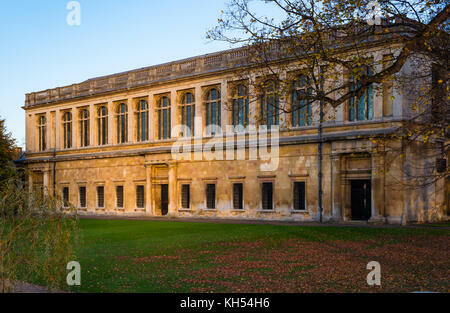 Wren library, Trinity college, university of Cambridge, England. 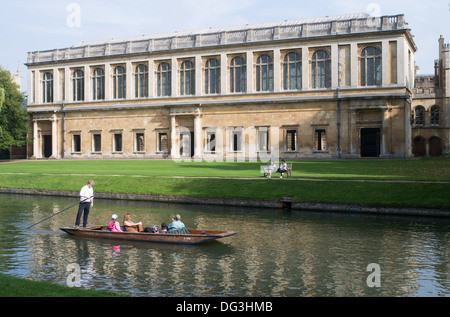 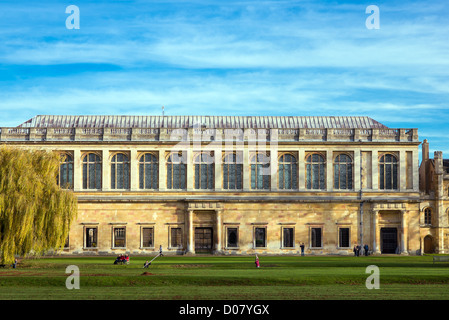 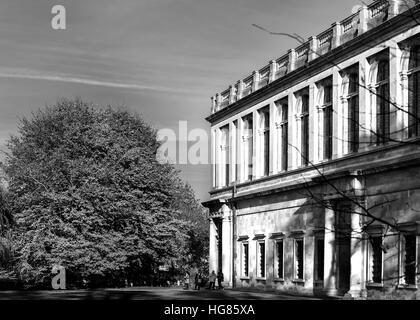 Wren library at Trinity college (university of Cambridge, England), the largest Oxbridge college by number of undergraduates. 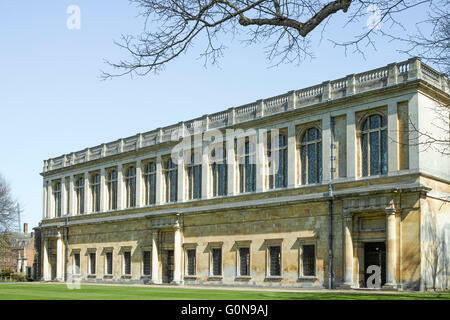 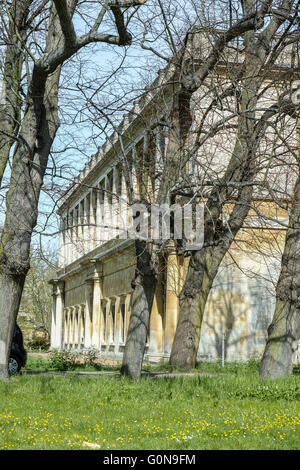 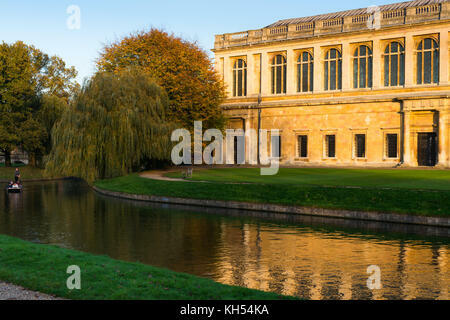 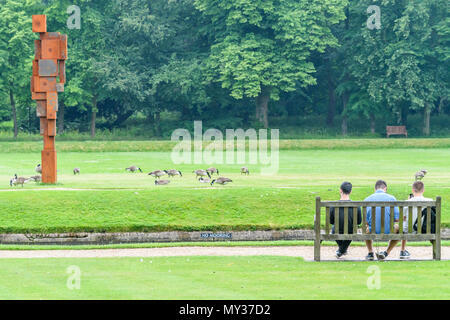 Wren library at Trinity college (university of Cambridge, England), the largest Oxbridge college.